Have you heard about Mauricio Ribeiro and True Brazilian? If you haven't till now it's about time for you get to know the most amazing hair stylist in LA. Well, he has taken care of my hair for very long and I couldn't be happier. 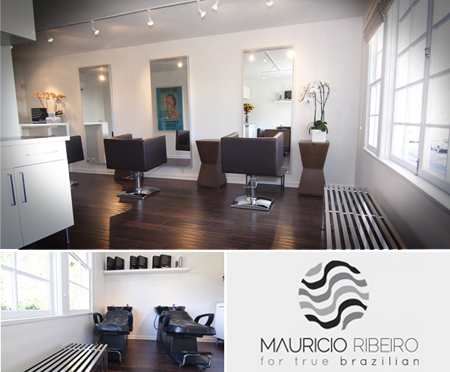 Mauricio Ribeiro and True Brazilian are a very strong brand that provide an excellent full service to your hair. All you need to make your hair look more healthy and gorgeous, Mauricio can achieve. Come visit the Salon in the most beautiful part of Melrose and experience the most amazing hair cuts, Brazilian keratin treatment, color,high lights, low lights and the most satisfying hair straightening in LA, The True Brazilian treatment. Mauricio Salon really rocks!! Have a look!! How about the hair after the True Brazilian Treatment? Looks AMAZING!! You can achieve some of these looks at home with his home care treatment! Check it out!! The HOME KIT is an innovative treatment that brings salon results home. 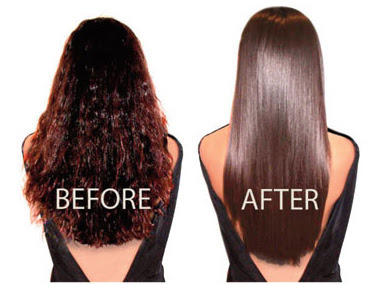 With four simple steps, dull and brittle hair is transformed into luxorious locks. The ACTIVATING SERUM is a leave-in treatment that is infused into the hair with the heat and vibration of the Flat Iron, adding nutrients and moisture into the hair fiber. The FINISHING GLOSS is a light-weight serum that combats fly-aways and static to give the hair a soft, silky finish. 1. Wash and condition the hair before beginning this treatment. Use Paddle Brush to detangle the hair. 2. Before drying the hair, apply ACTIVATING SERUM. Pump into hands and disperse evenly throughout hair. 3. Blow dry using the Paddle Brush for best results. To help infuse the activating serum, Flat Iron the hair in sections using the vibrating mode. 4. To finalize, apply FINISHING GLOSS. Repeat this treatment once a week. Mauricio is currently available at his BRAND NEW SALONin the greater Los Angeles area. 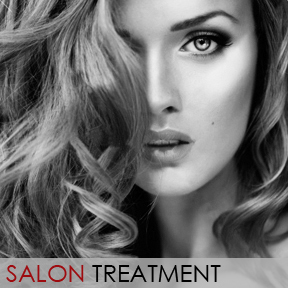 Lovely and amazing blog in regards to the best deals at a salon for the coming festive season.